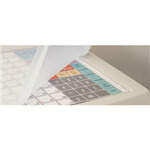 Looking for new cash tills and electronic cash registers for your business? 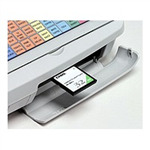 NetNest specialise in POS cash register sales, with delivery Australia-wide. With a number of different models available from some of the top IT brands worldwide, including Sharp and Casio, you can be assured that when you order with us, you’re getting the best quality equipment to keep your business running smoothly and efficiently. 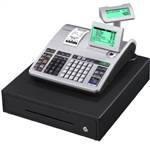 When you’re investing in cash register technology for your business, you want to ensure that the equipment you purchase will be reliable and will suit your business needs perfectly. That’s why NetNest is committed to providing top-of-the-range equipment, services and software to suit the needs of both large and small businesses, Australia wide. So whether you’re looking to buy just a new cash till, or a suite of multiple cash registers, we have a wide range to choose from.